Newspapers are caught between a rock and a hard place. That’s the takeaway from this year’s New York Press Association Spring Conference. 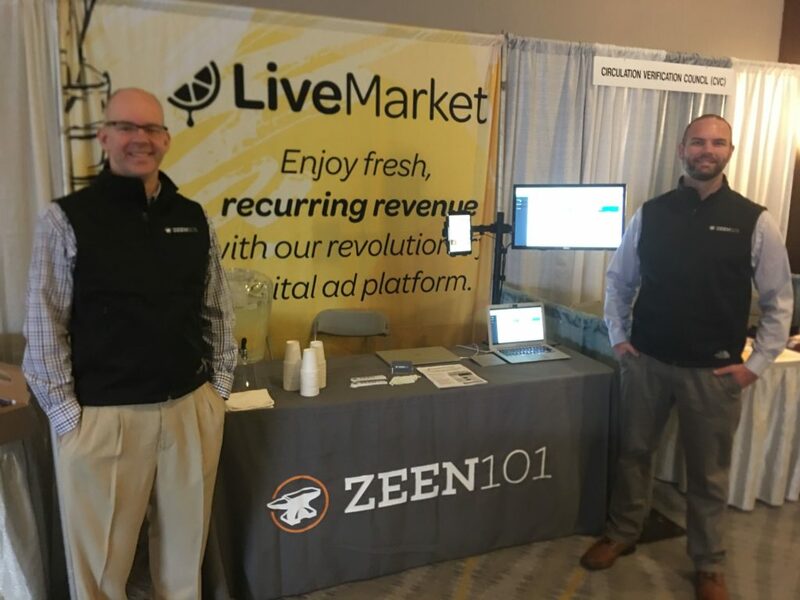 We had the honor of attending the Albany gathering on April 5th & 6th and between the speakers and our conversations on the showroom floor, we got a clear picture of the dilemma today’s newspapers are facing. On the one hand, newspapers are struggling with the leap from print to digital (or to print and digital). The problem isn’t just with the medium, but with the mindset. Most newspaper publishers have a website now, but they consider it just a necessary supplement to their real resources. Many of them have failed to see that the web – their digital front end – should be their new sales funnel. They haven’t yet shifted their focus to inbound marketing. For publishers, marketing isn’t about going out and finding readers anymore. It’s about using search and social and email to draw readers to them. Of course, Lesson Two might help explain why newspaper publishers have been reluctant to move their eggs to the digital basket. In an era where anybody can hold forth on the web and declare themselves a newsmaker, it can be hard for legitimate news sources to be heard. 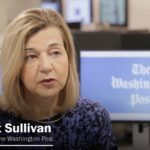 Keynote speaker and Washington Post media columnist Margaret Sullivan pointed out that newspapers are staffed by highly educated and gifted professionals. It’s easy to get tarred with the same brush as all the ‘fake news’ producers, to get lumped in and lambasted on Facebook. But being digital isn’t the same as being deceptive and real newspapers should defend themselves. Real reporters cite their sources, conduct meticulous research and fact-checking, and never publish anything that hasn’t been carefully vetted and edited. And Sullivan thinks it’s about time that those same, professional newspapers stand up and say so. Want to hear more about the 2019 NYPA conference? Curious about how to kickstart your digital sales funnel? Let’s talk.